An eclectic rebel, nighthawk, eco-geek, & software developer. 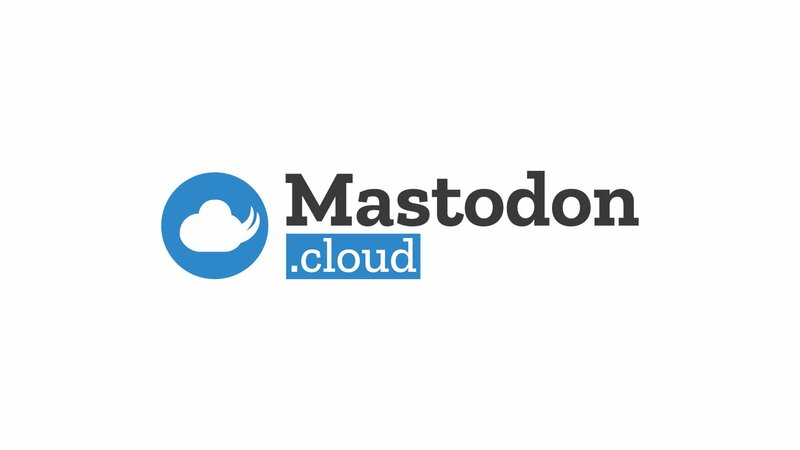 Hi all, let me offer a new #introduction as I return to Mastodon after a long absence. I&apos;ve switched to @mjb as my primary account (@mjb as backup). D&apos;oh! I set RUSTUP_TOOLCHAIN="nightly" explicitly in .bashrc when I first installed #rust weeks ago. Of course, this takes precedence over the rustup-toolchain file. A self-inflicted wound by this newbie being too clever by half! Any rustaceans available to help a newbie resolve #rust `cargo +nightly build` errors for a project using external crates with unstable features? Looking for a good #rust starter project. I&apos;d like to collaborate on an existing #floss project where I can cut my teeth on the language and learn best practices, yet still contribute as an experienced software developer. Any suggestions? Groundbreaking, must-read journalism right here. The Toronto Star's Amy Dempsey investigates whether Toronto's raccoons have learned to open the new green bins. Are we making them…smarter? How Unpaywall is transforming open science: Unpaywall has become indispensable to many academics, and tie-ins with established scientific search engines could broaden its reach. A collection of web-browser plug-ins is making the scholarly literature more discoverable. Nearly finished studying the #rust book again, 6mo later, including most of the exercises this time. I have just the final project to complete: writing a multi-threaded web server. Switched to the Mstdn desktop app for Linux. It&apos;s more full-featured than Whalebird, which is missing block/mute and list editing (among others), although I do prefer its Slack-like UI and windowing behaviour so I may check again later. Whalebird is a nice Mastodon app. I prefer the Slack-like interface focused more on a single tab rather than the multi-column layout of the browser interface. The multi-account feature is good, too. I&apos;m back online after a long hiatus to see what&apos;s up with Mastodon and discovered a new (to me, anyways) feature to filter posts by language. I&apos;d love to reduce traffic on the public stream (a pause feature would be nice, too, &apos;cuz I just can&apos;t keep up!) but I don&apos;t see any difference when I filter by language. Does this feature work? Is it only for the Home stream?